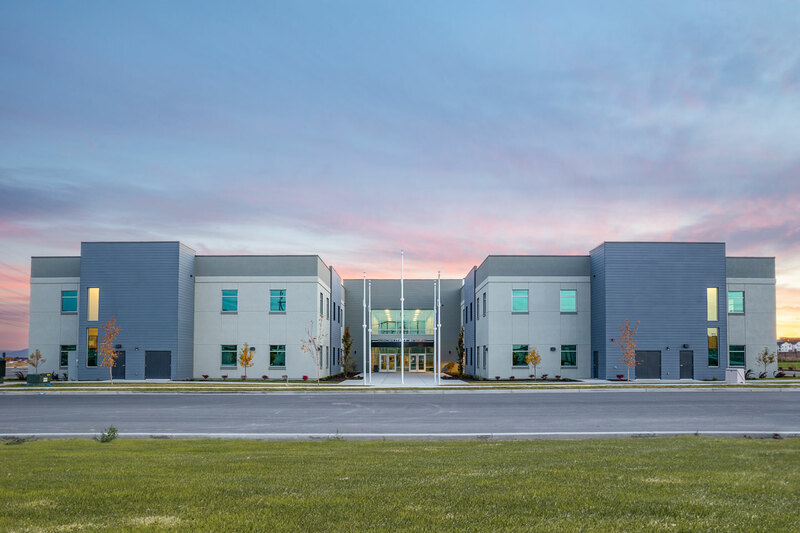 Utah Military Academy is located in the Holbrook Farms development off of 2100 North in Lehi just west of the Jordan River. 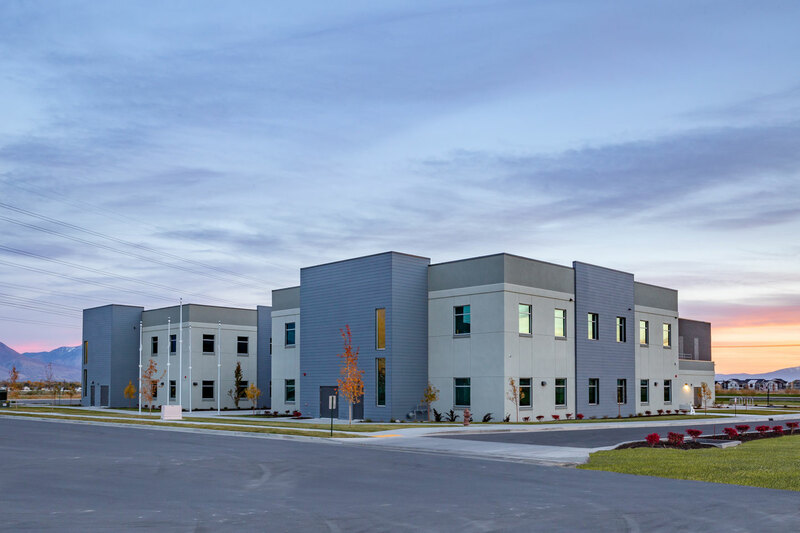 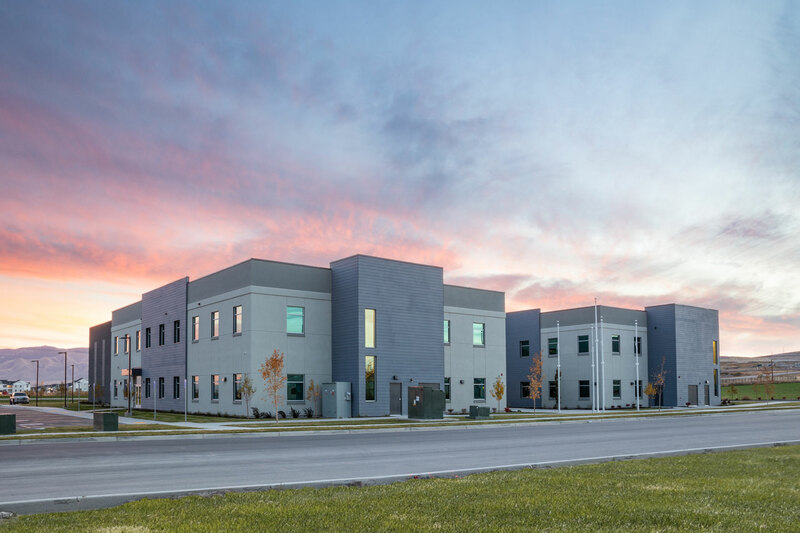 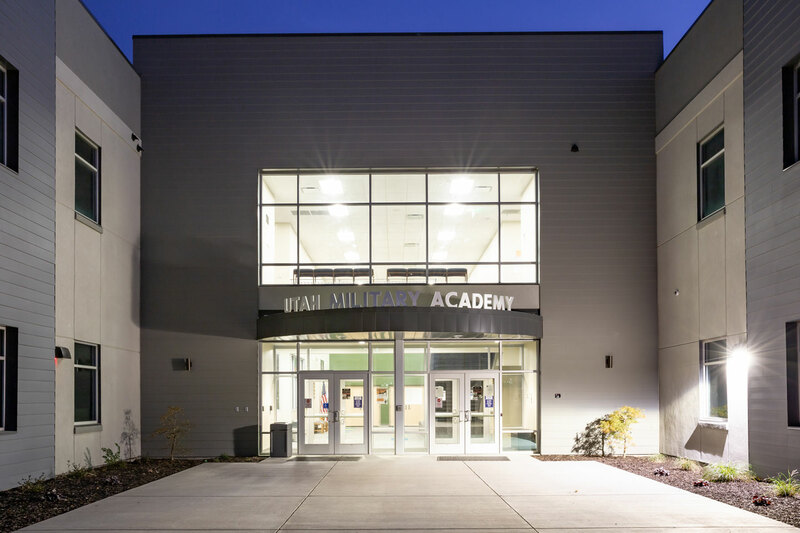 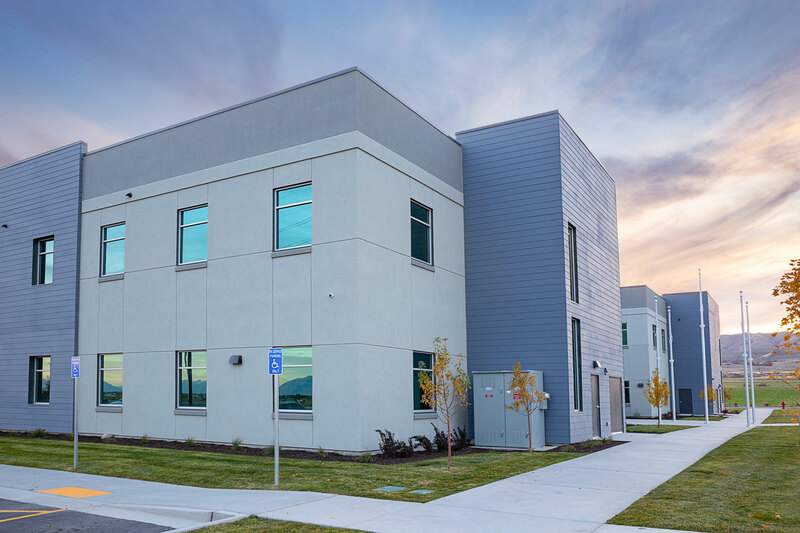 This is the second campus location for Utah Military Academy serving up to 600 students in grades 7-12. 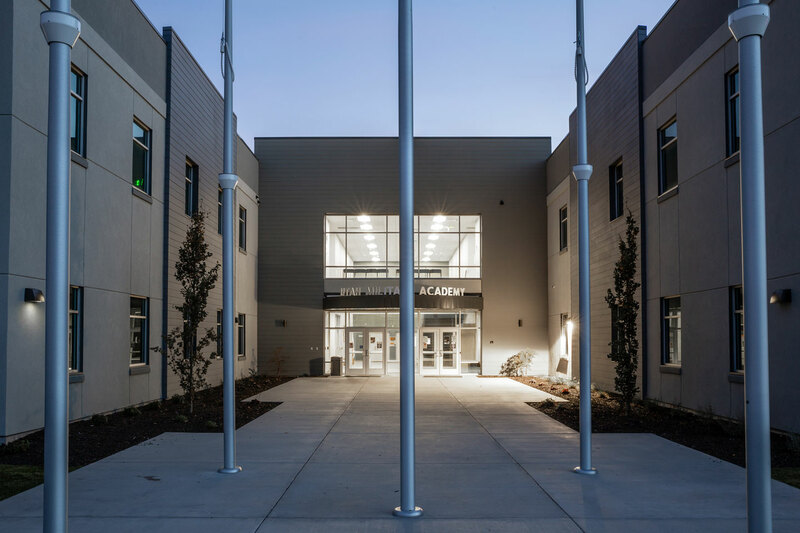 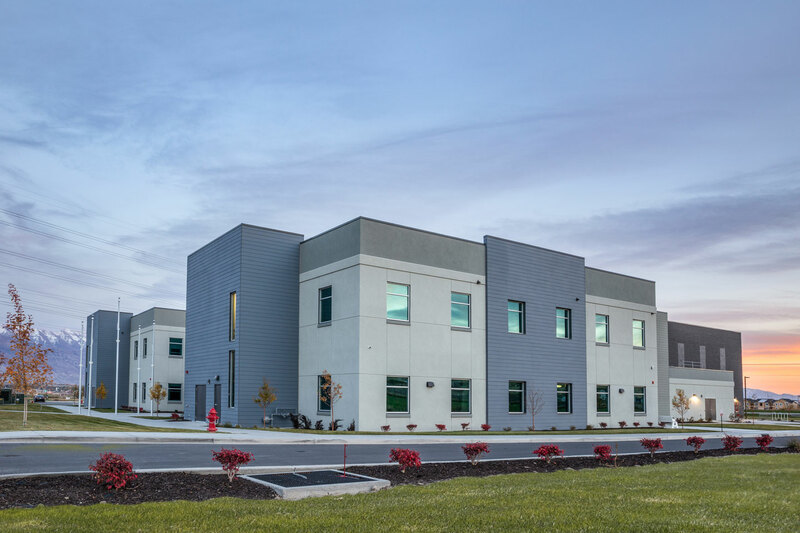 The school is focused on ROTC and serving as a preparatory academy for future military service, military service Academies, and top University studies.